Visit the hamlet of Kolakham, perched in the Eastern Himalayas, inside a gorgeous national park. You don’t often come across proper villages inside national parks. But Kolakham is an exception; it’s a small picturesque village, in the premises of Neora Valley National Park in the Kalimpong district of West Bengal. Perched at a height of 6,200 feet, there are about 62 Nepali families that live in this village. You must plan a visit to Kolakham if you’re an adventure and nature lover and like to interact with the locals of a place. 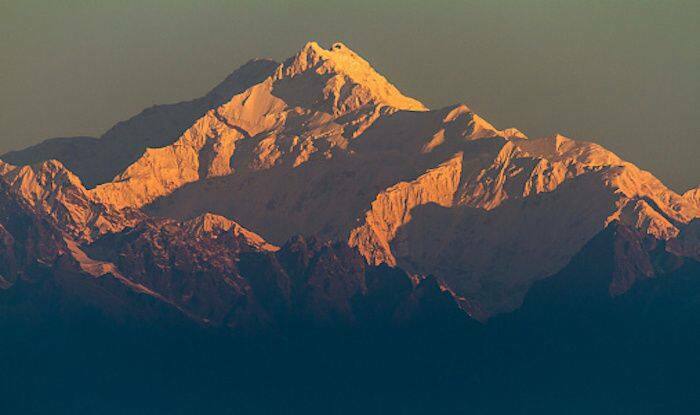 From Kolakham, one gets a majestic view of the mighty Kanchenjunga, the world’s third highest peak, along with other adjoining peaks such as Kabru, Kabru Dome, Pandim and Siniolchu. You could use that camera to capture some of the most breath-taking pictures of the Eastern Himalayas from here. Lave, another small hamlet, about 8km away is visible from here as is Nathula. The beauty of these mountains is that they create numerous valleys which are absolutely mesmerising to those who love natural wonders. And of course the lush greenery, courtesy the Neora Valley forest makes Kolakham one of the most coveted places for bird-watching as well. Neora Valley National Park is rich in amazing bio-diversity of endangered species of plants, animals and birds. It is home of the exotic red panda, musk deer, clouded leopard and bison among many others. The park extends from a lower altitude of around 100 feet and goes upto the highest point of Rachela Pass at 10,500 feet. Do not miss visiting Rachela Pass, located at the tri-junction of West Bengal, Sikkim and Bhutan. The best thing to do in Kolakham is to go on a hike; through the village where you can watch the lifestyle of the villagers and into the Near Valley National Park which is home to spell-bounding natural beauty. Another major attraction of Kolakham is Changey Falls, 6km away from the village. To enjoy the beauty of Changey Falls, you’ve to embark on a 900 feet walking trail from the last motor-able point. The only way to reach Kolakham is by car. It’s 123km from New Jalpaiguri Railway Station via Kalimpong and 117km via Gorubathan. Bagdogra Airport is almost the same distance as NJP.